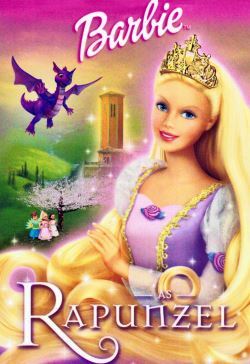 Barbie is Rapunzel in this beloved story. Kidnapped by an evil witch, Rapunzel is locked in a tower and hidden from the outside world. Rapunzel goes on a journey and with the help of her friends Penelope and Hobie, she manages to get the life she deserves and live happily ever after.